Bridging the gap between main production and the Performance Center, the Smith & Wesson Pro Series represents the next step up from standard production line models. 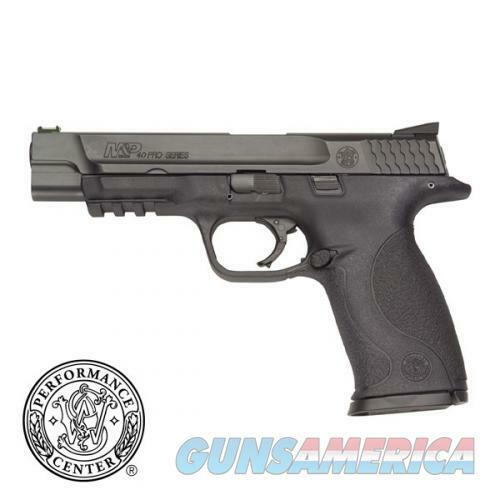 M&P Pro Series pistols include numerous enhancements yet still remain true to “stock”. Bringing competition specifications and features in factory models, the Pro Series offers that ready-to-go package while still maintaining production line integrity.